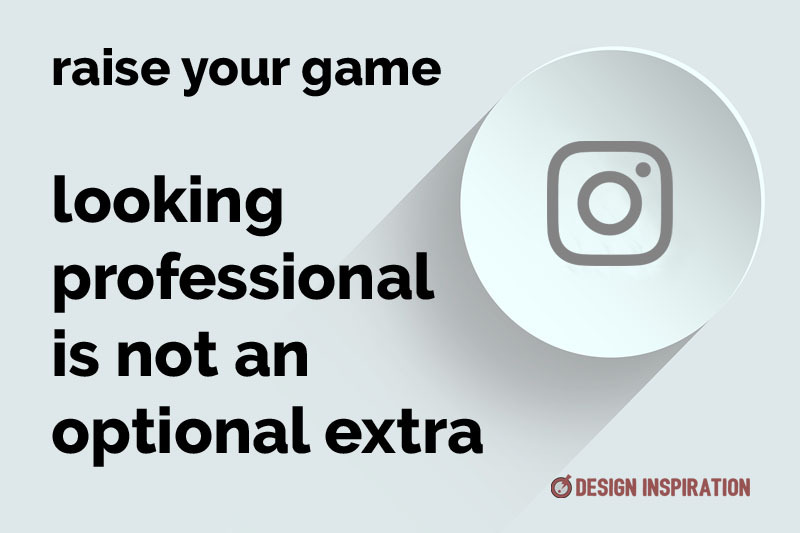 The Social Media Makeover service from Design Inspiration is for businesses who understand that looking professional on their social media channels is not an optional extra. Poorly-worded profiles, unsuitable photos and unprofessional calls to action are too often seen online. Potential clients judge you by your online image, so getting it right is crucial when it comes to building trust and establishing authority. Our Social Media Makeover service is easy to apply. Our experts will conduct a professional review of your main social platforms. Our copywriters will write new, more effective profiles with clear calls to action; our graphic designers will improve your header images and avatars, and more. If you need a new headshot, we will even arrange that. Then, our team will creating a unique, branded marketing toolkit to boost your social media. We’ll even show you how to use it. You book a Social Media Makeover with Design Inspiration. We hold a diagnostic meeting with you to review your social media image. We review each of your accounts, write new specially optimised profiles, create new profile pictures, design branded graphics where appropriate. After that, we set up a library of key messages and updates unique to you. Then, we create a set of branded graphics to support those messages; we supply these to you in a convenient format and lastly, show you how to use them. Our Social Media Makeover service is perfect for businesses that value their professional image online. Price varies according to the level of help you need. Contact us using the enquiry form below. Send a quick enquiry or a booking request with this form. Enter this below: To use CAPTCHA, you need the Really Simple CAPTCHA plugin installed. 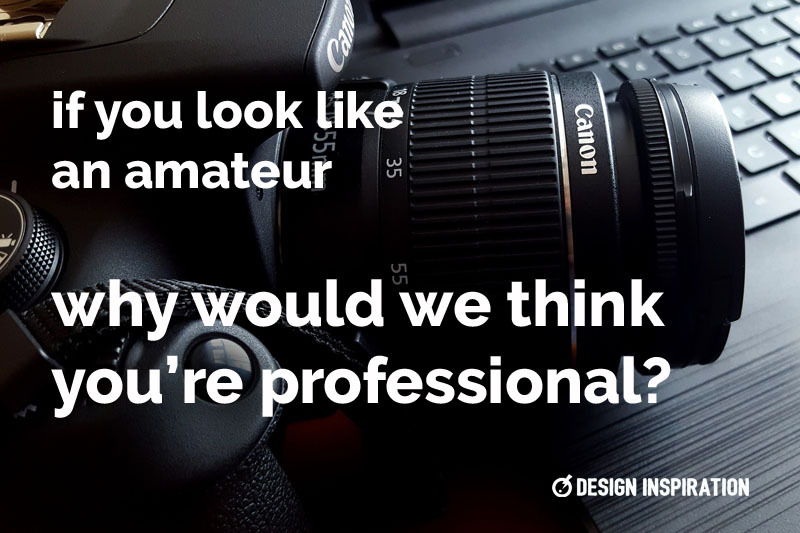 Design Inspiration knew exactly how our social media image needed to look. They created a range of assets for us to use and helped us develop a strategy that attracted lots of new followers. Ash has immense knowledge and experience of social media. He enables his clients to make use of it in constructive and creative ways. Design Inspiration specialises in providing web design and social media advice. We work with small and medium sized businesses who need to stand out online. We have been designing websites for over 23 years and helping businesses get the most from social media for almost a decade.